EDITOR’S NOTE: Updated Nov. 28 with SpaceX confirmation of new Dec. 2 launch date. 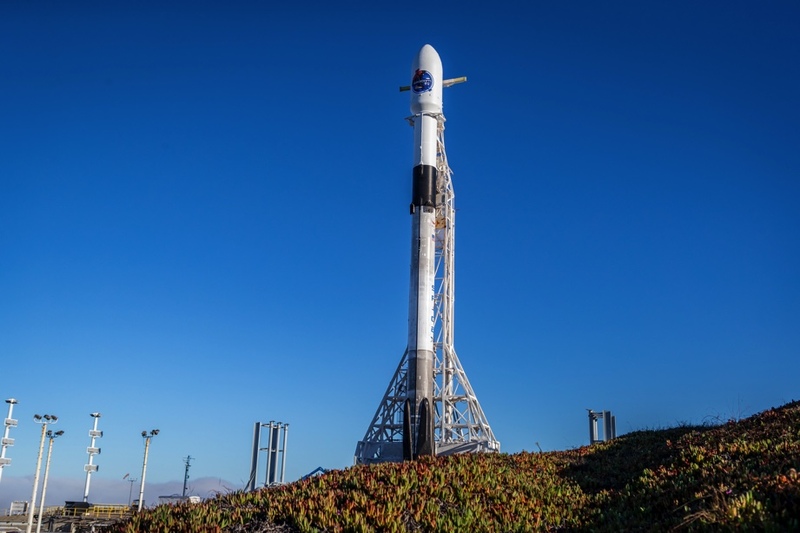 SpaceX has postponed Wednesday’s scheduled launch from California’s Central Coast with 64 smallsats, electing to keep the Falcon 9 rocket on the ground until at least Sunday to wait for improved weather conditions. 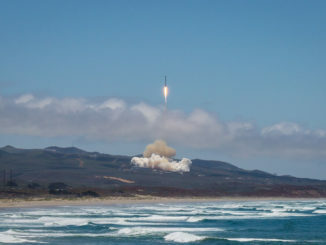 The rideshare launch is set to loft 49 nanosatellites, or CubeSats, and 15 microsatellites from Space Launch Complex 4-East at Vandenberg on a mission brokered by Spaceflight, a Seattle-based company specializing in multi-payload launch bookings on a variety of rockets worldwide. The Air Force’s Western Range oversees tracking, communications and safety infrastructure for launches from Vandenberg, a military base around 140 miles (225 kilometers) northwest of Los Angeles. SpaceX tweeted again late Wednesday to confirm a new launch date of Sunday, Dec. 2. 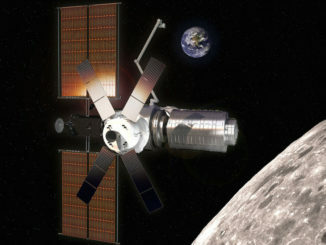 The launch is timed for 10:31:47 a.m. PST (1:31:47 p.m. EST; 1831 GMT) each day, with a daily window extending nearly a half-hour. The launch was previously scheduled for Nov. 19, but payload teams said SpaceX ordered a delay to conduct additional verifications on the Falcon 9 rocket. SpaceX did not release information about the reason for the extra inspections. 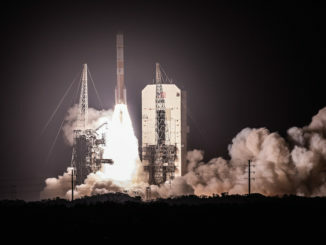 The 64 payloads on the SSO-A mission, ranging in size from a Rubik’s cube to a refrigerator, are owned by a variety of U.S. and international operators, including the U.S. government, research institutions, and commercial companies. 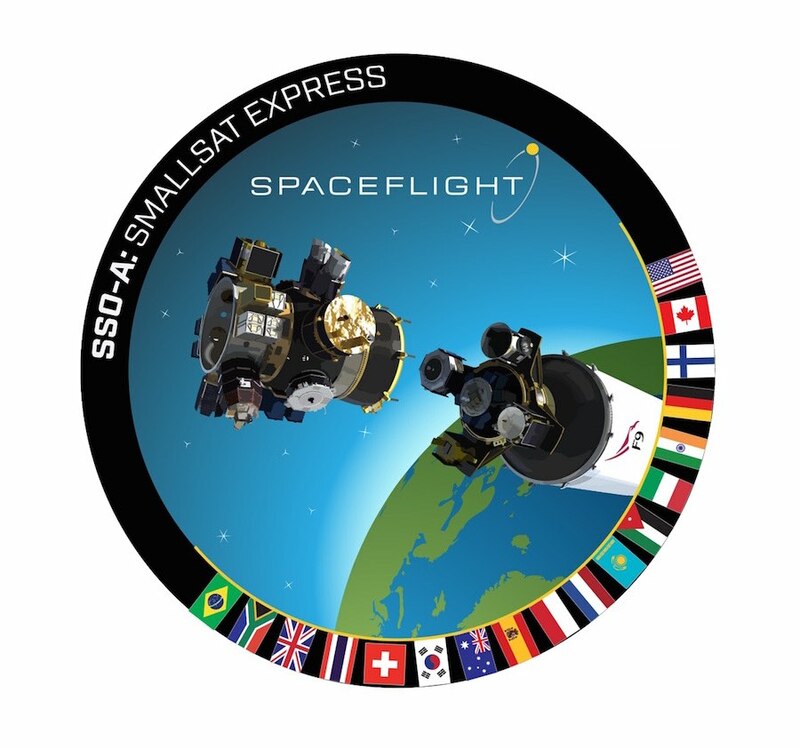 Spaceflight is launching two payload mounting platforms atop the Falcon 9 rocket, which will separate and become “free flyers” after arriving in a 357-mile-high (575-kilometer) sun-synchronous orbit that circles Earth over the poles. Four of the larger microsats will deploy from adapter plates attached directly to the Falcon 9 second stage. The other satellites will separate from the free flyers in a programmed sequence lasting around five hours. SpaceX has re-launched a previously-flown first stage booster 17 times, most recently on a Nov. 15 launch from the Kennedy Space Center in Florida with Qatar’s Es’hail 2 communications satellite. But all of the first stages to date have only flown twice.